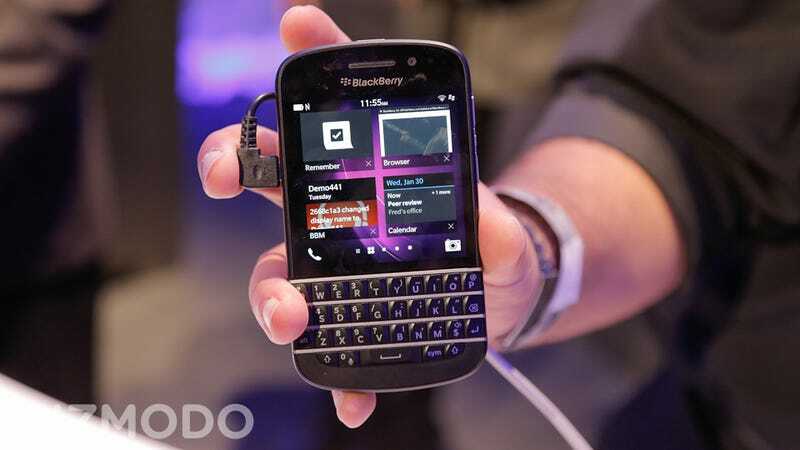 The phone that could unexpectedly become BlackBerry's saviour, the Q10, won't hit US shores until May—at the earliest—according to CEO Thorsten Heins. "Am I a bit disappointed [by the delay]... Yeah, I would be lying saying no. But it is what it is, and we're working with all our carrier partners to speed it up as much as we can."